Brian Kelly, a prominent investor, financial analyst, and the founder of BKCM, has stated on CNBC Fast Money that as a mid-term investment, Ethereum may be better than bitcoin. Kelly outlined three major factors that could lead ether, the native cryptocurrency of the Ethereum blockchain protocol, to outperform bitcoin in the upcoming months. The three factors include the potential launch of Ethereum futures, launch of Augur, and upcoming upgrades which are expected to enhance the scalability of the Ethereum protocol. Last month, the US SEC clarified for the first time in history that bitcoin and ether are not securities based on existing regulations in the US market. Both assets do not benefit a single organization or an institution, and are not developed or maintained by a centralized group of individuals. Currently, investors in the traditional finance market can invest in the cryptocurrency market by purchasing bitcoin future contracts on CBOE and CME. 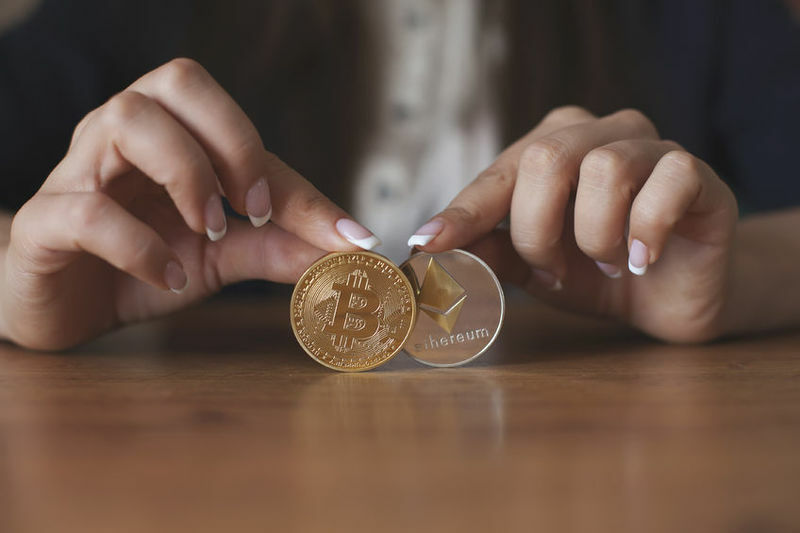 While many analysts and investors including BitMEX CEO Arthur Hayes are looking toward the introduction of a bitcoin exchange-traded fund (ETF) by the end of this year, presently, bitcoin futures remain as the only option for accredited investors. The launch of Ethereum futures will allow a new group and category of investors to purchase ether alongside bitcoin, which may lead to an increase in the volume of ether and inevitably, the demand for smart contract protocols. Kelly also expressed his optimism towards Augur, a decentralized prediction platform, and its scheduled mainnet launch on the Ethereum protocol. Joey Krug, one of the co-creators of Augur, stated that the project is the most complicated and sophisticated Ethereum-based platform, and merely figuring out ways to deploy the platform on the Ethereum smart contract protocol required years of development. “Augur was one of the oldest ICOs [initial coin offerings] and the platform has been in development for about two to three years now. What’s interesting about this is probably going to be one of the biggest decentralized apps launched on top of Ethereum. If Augur doesn’t slow the system down [unlike CryptoKitties] that could generally be a positive for Ethereum,” said Kelly. Kelly noted that the scheduled launch of Augur and the possible launch of Ethereum futures along with imminent hybrid proof-of-work (PoW) and proof-of-stake (PoS), Plasma, and Sharding upgrades will eventually lead Ethereum to outperform bitcoin throughout 2018. “Ethereum is going through somewhat of an upgrade where they go from hardware mining to software mining. That’s going to come in the next couple of months. Ethereum creator Vitalik Buterin mentioned combining a couple of the upgrades in one. That one again could be a catalyst for Ethereum. In a bull cycle, the dominance index of bitcoin tends to decline as investors gain confidence over alternative cryptocurrencies and tokens. If the cryptocurrency market can initiate a rally by the end of 2018, it could trigger ether to rise substantially in value, given the innovative developments and product launches it has in place.